During this event—attended by 4,420 people from 92 countries—360 face-to-face meetings took place with over 500 agents with the sole purpose of attracting the luxury segment to the destination. The Riviera Nayarit and Puerto Vallarta convention and visitors bureaus were very active in promoting the destination during the 26th annual Virtuoso Travel Week in Las Vegas, Nevada, which took place August 11-14. This year’s event, with the theme “Enriching Lives Through Human Connection,” broke attendance records from previous years, with 4,420 attendees from 92 countries. There were a total of 360 face-to-face meetings, each lasting about four minutes in length, which served to train and update more than 500 travel agents. 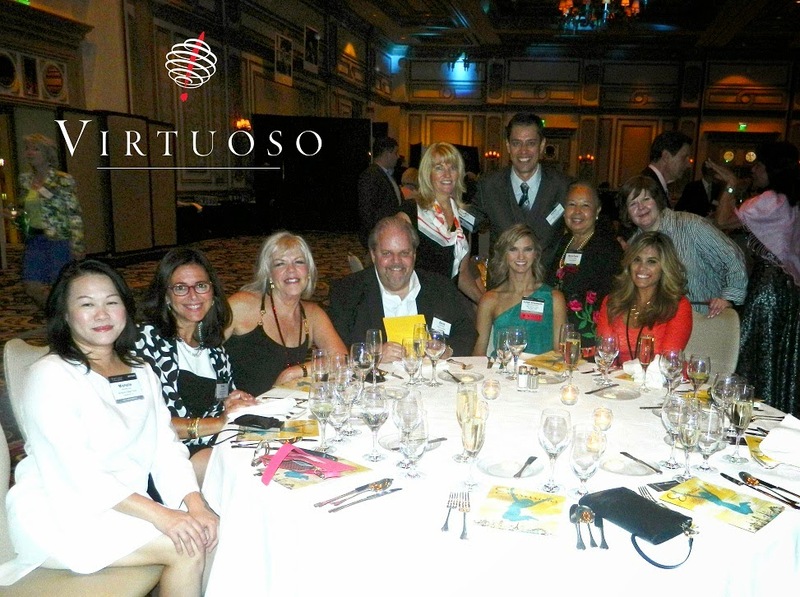 During this event sponsored by the Virtuoso travel group, which works exclusively within the luxury market, both destinations were able to highlight their offer for consumers with high purchasing power. The majority of the agents trained were from the United States, though there were representatives from Argentina, Brazil, Canada, Chile, Colombia, Mexico, Peru and the UK, among others, all of which had already heard of the luxury services and hotel accommodations offered by Puerto Vallarta and the Riviera Nayarit. The presence of the Puerto Vallarta and Riviera Nayarit brands within the luxury market is growing stronger with each of these events they attend; this also helps to increase sales for properties at this level. The region continues to distinguish itself as a preferred destination for visitors with high buying power ever since the Riviera Nayarit continuously began receiving the “Virtuoso Preferred Destination” award since 2011, thanks to the ample offer of top-notch properties in the region. This includes four Virtuoso properties: St. Regis Punta Mita Resort, Four Seasons Resort Punta Mita, Imanta Resorts Punta de Mita and Grand Velas Riviera Nayarit. Virtuoso, the industry’s leading luxury travel network, comprises over 340 agencies with more than 8,900 elite travel specialists in 20 countries.